Mega List of Upcoming Bikes in India: Indian motorcycle industry will witness a change in trends in coming months. 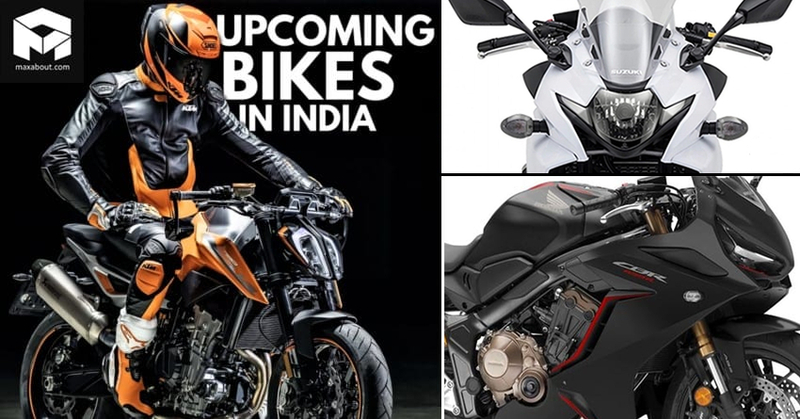 The bigger displacement bikes will finally get some more presence as brands are preparing some interesting upcoming bikes for India. 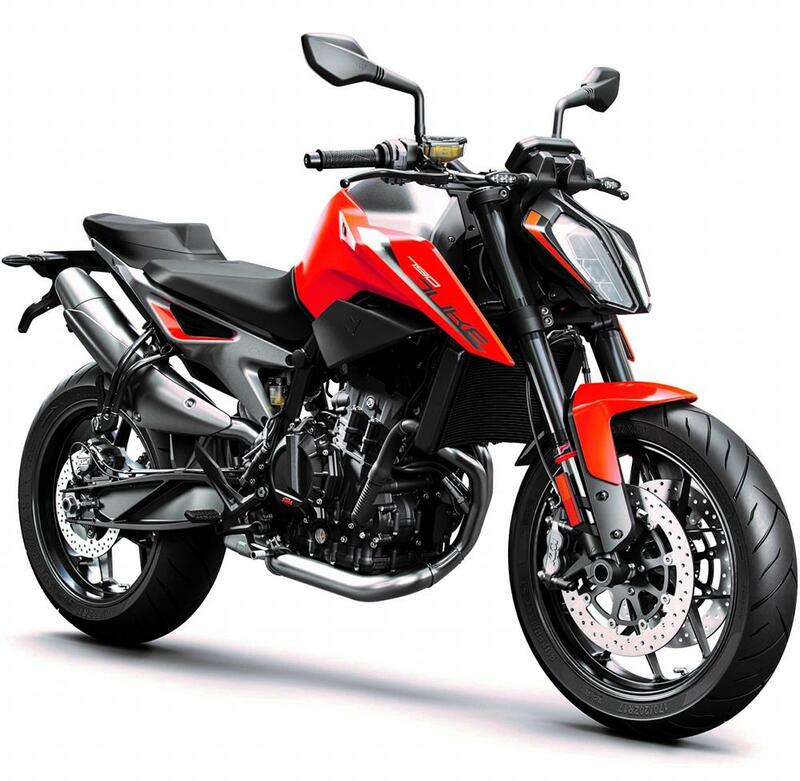 Honda recently launched the locally assembled CB300R in India at INR 2.41 lakh (ex-showroom). Here are the available details for products that are expected to launch in India. 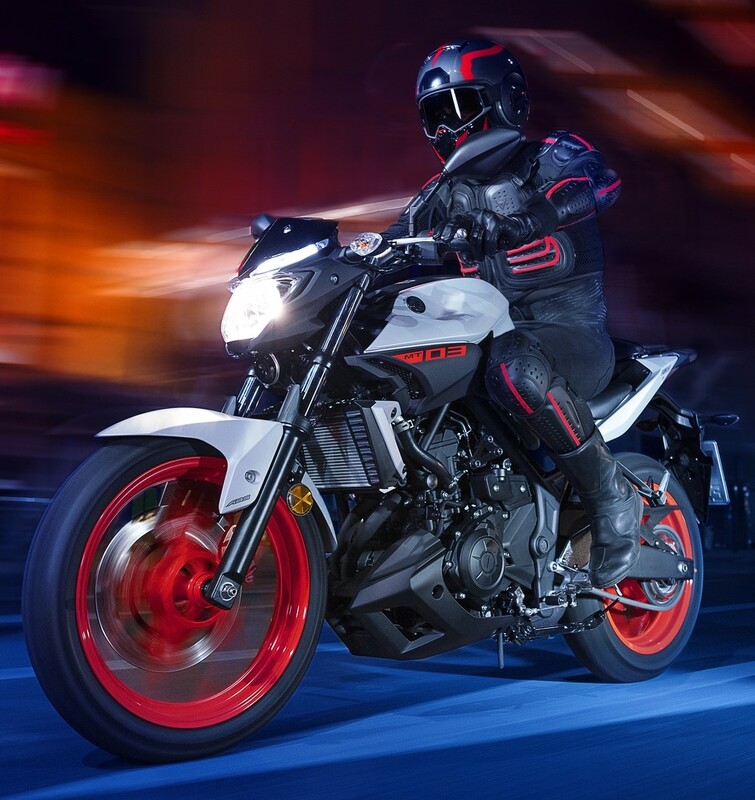 Yamaha MT-03 is one of the most-awaited 300cc street bikes in India. Yamaha recently launched the ABS version of R15 V3, FZ25, and the Fazer25 in India. The brand also launched the MT-15 with an ex-showroom price tag of INR 1.36 lakh (ex-showroom). Every biker in India is waiting for Kawasaki to disclose something really big. They have a long list of products that can affect almost every superbike brand in India. 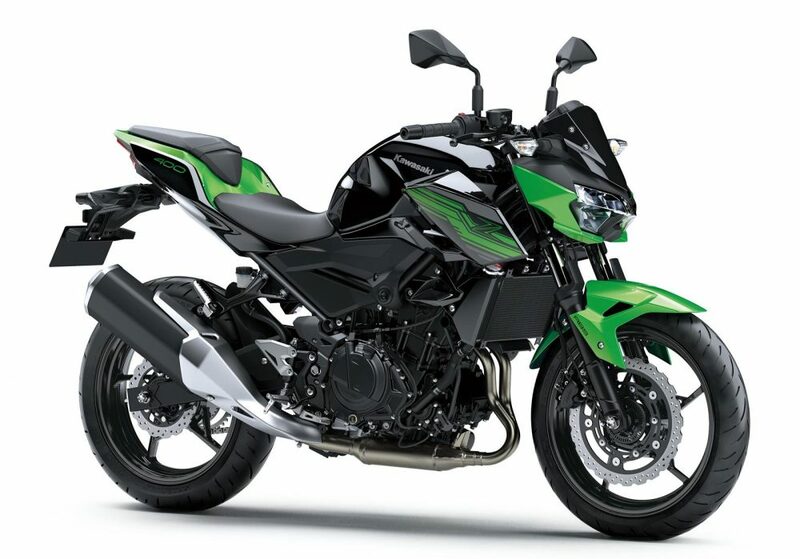 The plans of entering local production and single cylinder 250cc Ninja and Z cousins make Kawasaki the most happening brand this year. Following the footprints of Bajaj and TVS, Hero will extend their lineup with worthy products like xPulse 200 and xPulse 200T. They will continue extending their overall lineup and new commuters will also arrive. TVS has launched both RTR 200 ABS and RTR 160 4V in India. They will now work on Zeppelin 220 cruiser while their NTorq has entered top selling scooter list quickly. Every eye will also follow Honda’s launch plans for India. 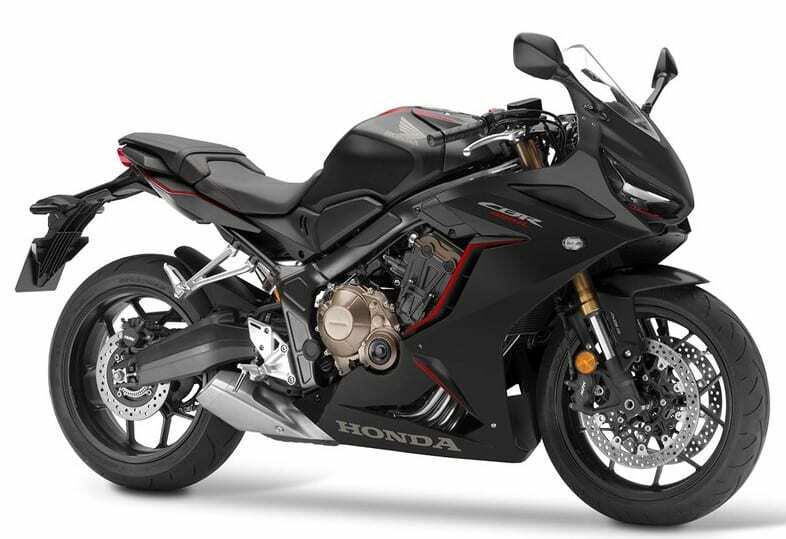 They will soon launch the CBR650R in India with an expected ex-showroom price tag of INR 8 lakh. The launch of KTM 790 Duke internationally made things easier for the brand in India. 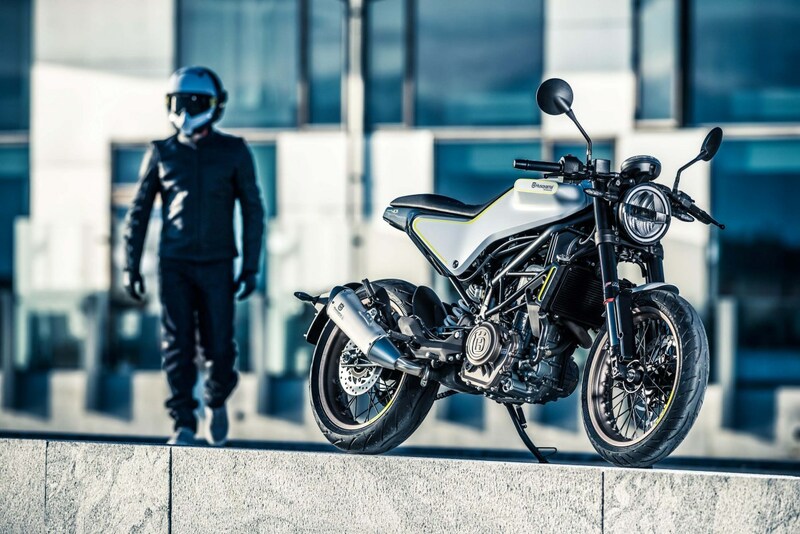 Many fans will wait for this exclusive machine that uses 2-cylinder motor, quick-shifter, cornering ABS, riding modes and traction control as standard. All this will feature for a price that will make others fear of existence. KTM 390 Adventure is also on the charts. Suzuki aims big for the increase in overall sales volume. 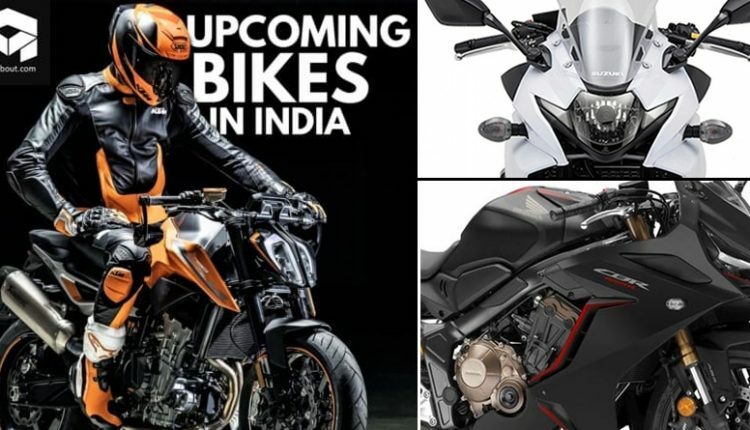 If that becomes a truth, products like GSX-250R and GSX-R150 will arrive on sale in India. 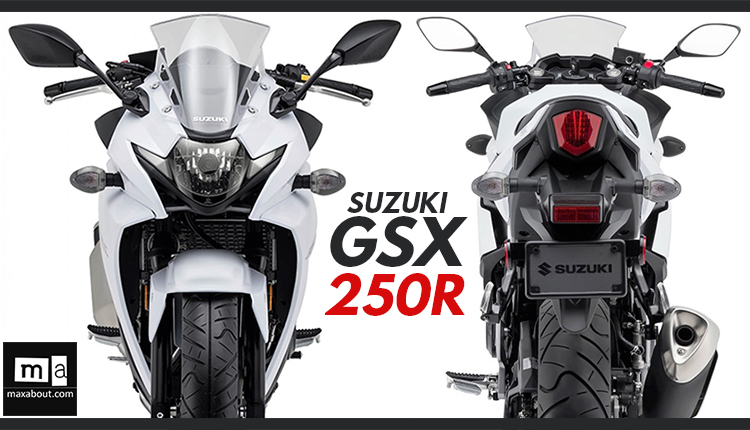 Suzuki GSX-S750 was recently launched in India while Bandit 150 has made an official debut internationally. If someone has the power to rival competitively with Kawasaki and KTM, it’s undoubtedly Benelli. The brand has a long list of pending options for India and one of them has also been spotted testing. 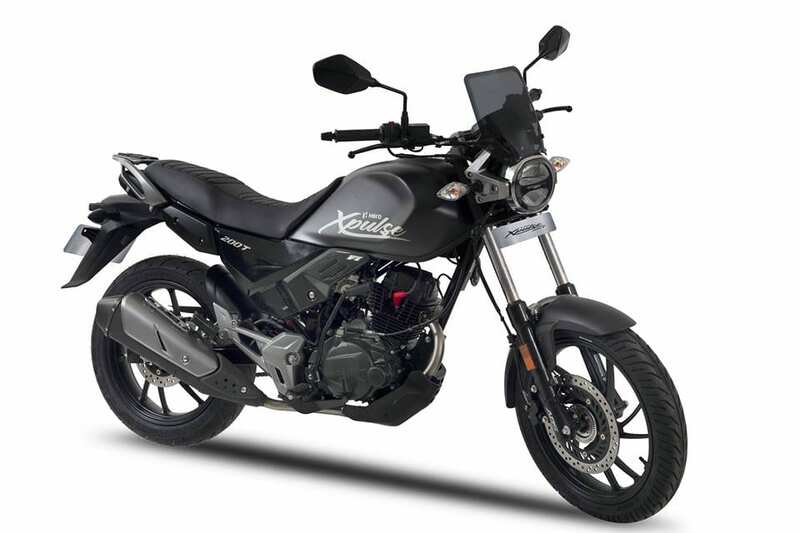 Benelli engine range for upcoming bikes falls between 250-800cc. Ducati recently launched the Panigale V4 in India. The super sports machine is the most powerful option of its segment. As KTM is planning local production in India for Husqvarna, Vitpilen 401 and Svartpilen 401 will be the first ones to launch in the country. The 701 series of both the variants will also be introduced at a later stage. 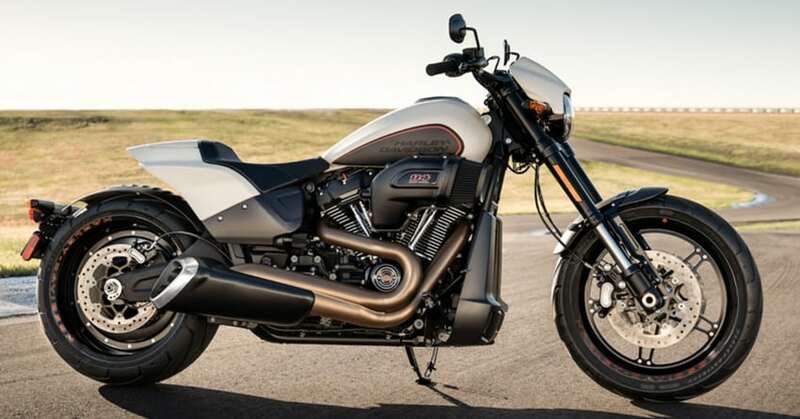 Harley recently disclosed its entire 2019 lineup for India. They can introduce the new Iron 1200 in India. Buyers will also feel delighted to know that Daytona 765 and 765R are on the cards and may arrive in India around the mid of 2019. They will be the class-leading machines for sure with SuperSport class performance. Lambretta and Vespa will bring one new product each. Classic Legends recently relaunched the Jawa brand in India with 2 bikes: Classic 300 and Forty-Two (42). The brand is expected to launch the Perak Bobber by the end of this year or early 2020. What about mahindra jawa ?? Any news about the release date ?? Apache RR 310 (Street/Naked Version) that would have helped.